First, I would like to thank everyone who played in our giveaway contest. This is only the first of many more to come for 2016. 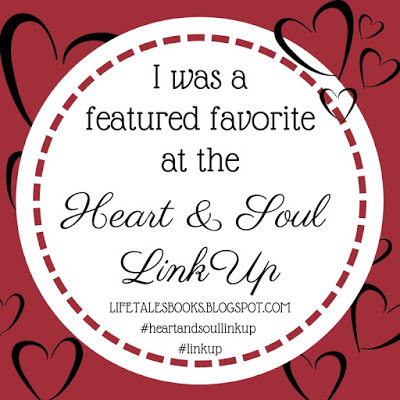 Did You Win Our Contest? 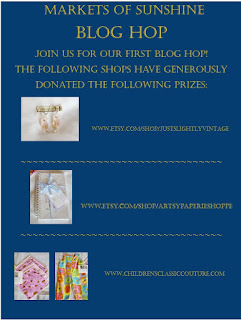 I could hardly wait to see who was going to win our blog hop contest and who joined our VIP Sunshine Club. Did you win? Using random.org to do the drawing we now know who won. Our winner will be announced in our newsletter today at 3 p.m. and Wednesday at 12 p.m. est. Be sure to open yours when it arrives in your inbox. Check your spam folder too. 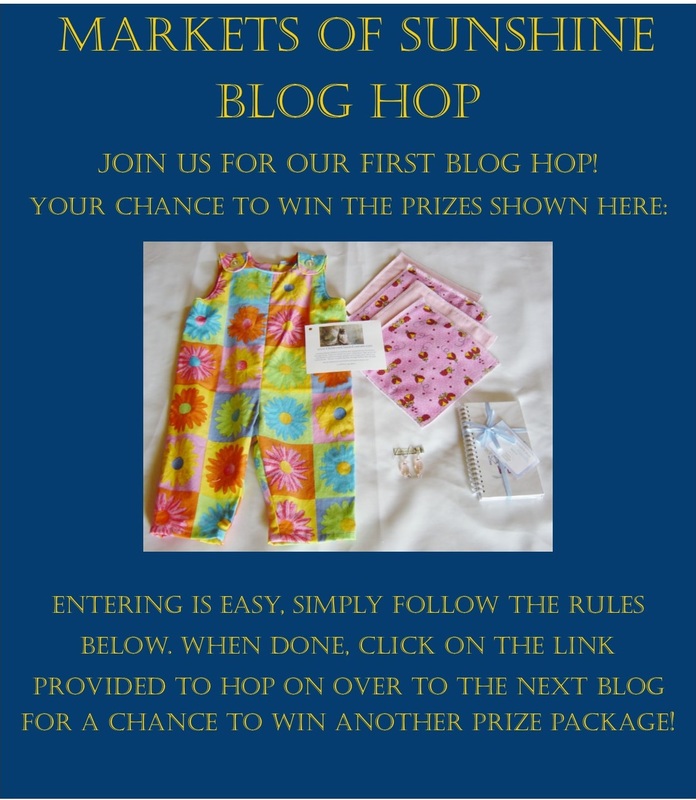 Did you win the Markets of Sunshine Blog Hop Giveaway Contest? Open your newsletter to find out... Wahoo! Open it today when it arrives in your inbox at 3 p.m. eastern time. Or, Wednesday at 12 p.m. est to find out if you won. 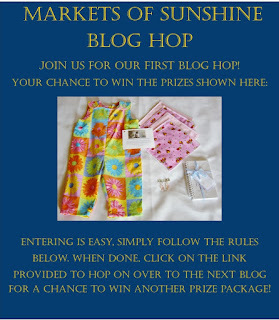 Don't forget to hop on over to our 2nd hosting blog, Eastwood Designs to see who won the giveaway there. She'll be announcing her winner tomorrow. 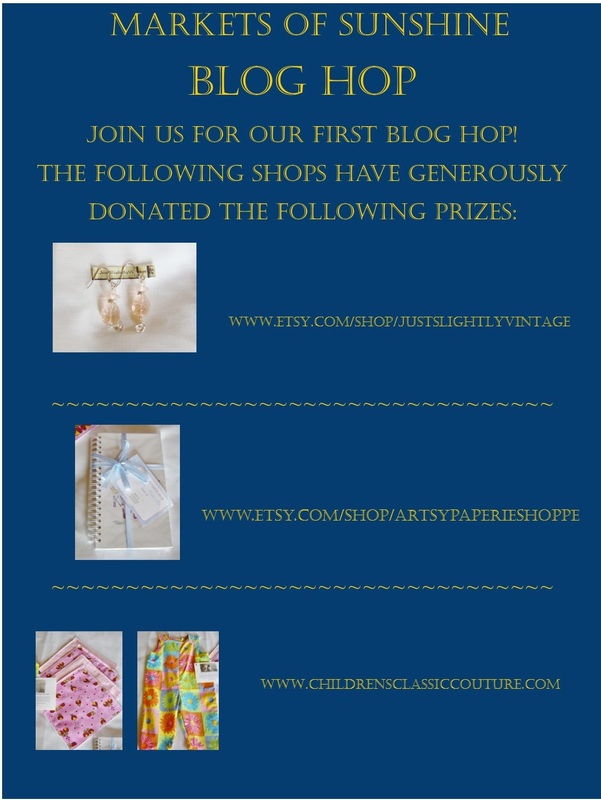 If you entered on both blogs you had 2 chances to win some beautiful and useful handmade products. Want a 20% off discount when you order our handmade products? These discounts are only offered through our newsletter. It arrives to your inbox every week on Tuesday or Wednesday. Join our VIP Sunshine Club and you'll get sneak peeks on new products, huge discounts off your orders, announcements on club only freebies and more. I look forward to sending you your 20% off coupon code after you sign-up. 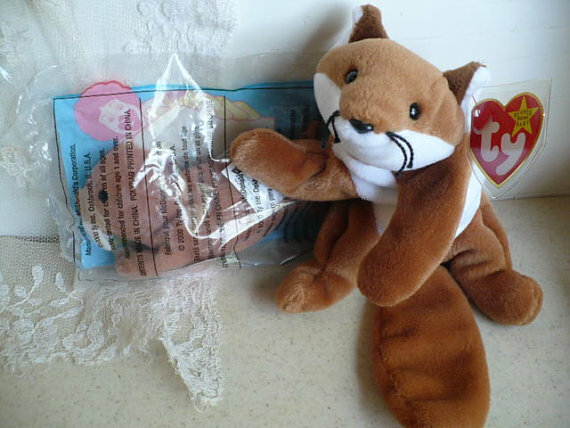 It is good in our Etsy shops found in our newsletter. Be sure to check your inbox every week and open our VIP Sunshine Club newsletter. Congratulations to the winner and looking forward to many more giveaways! WooHoo!